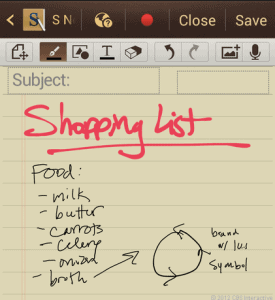 S Note is an editing application that comes installed on the Galaxy Note 2. However it was not possible to port the application on the Galaxy S3 running Android 4.1.1. But now that the test firmware XXELK4 has leaked, thanks to XDA member Arsaw, it is now possible to install the Galaxy Note 2 S Note on Galaxy S3 if the device is running the new firmware. 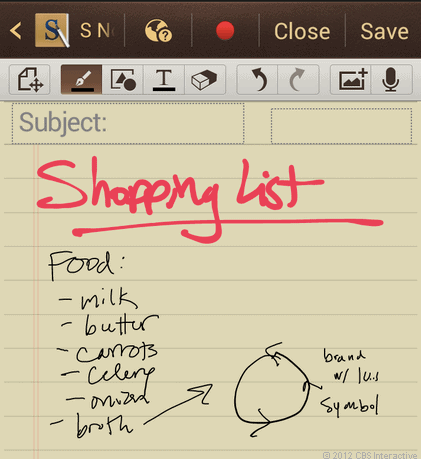 This version ported from Galaxy Note 2 is working the handwriting and the Idea Sketch as well. That’s it. You now have S Note installed on Galaxy S3 running JB 4.1.2.